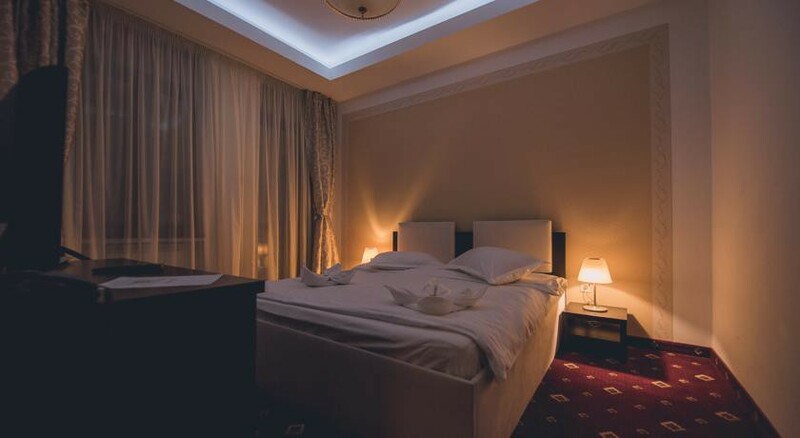 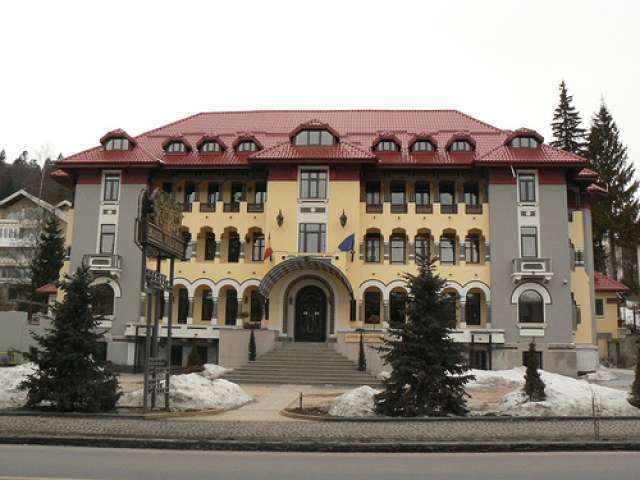 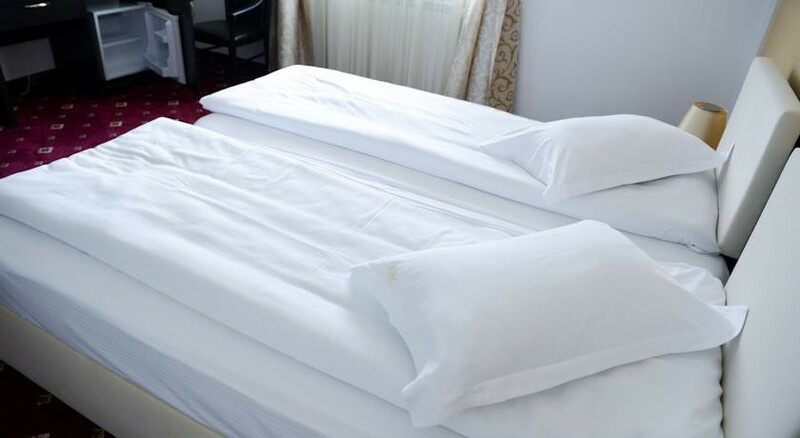 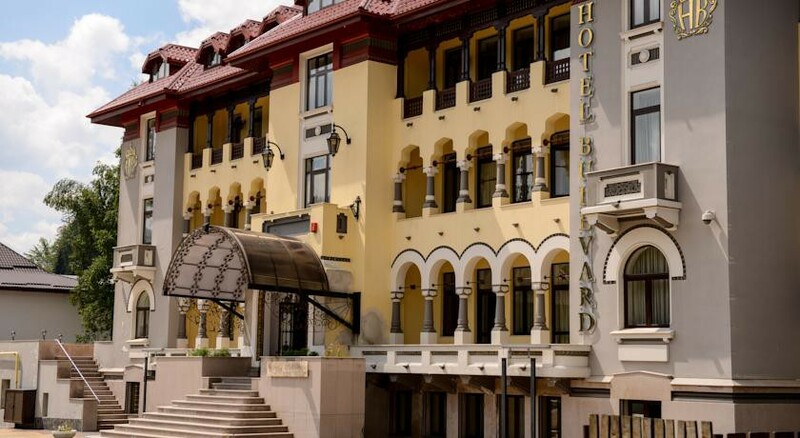 Hotel Boulevard Predeal is positioned in a mountain setting unique, dominated by the sight of the imposing Bucegi, Piatra Mare and Postavarul and fresh air of the mountain. 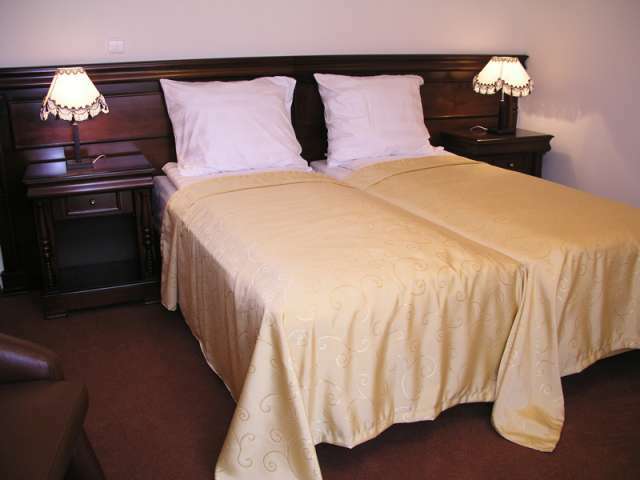 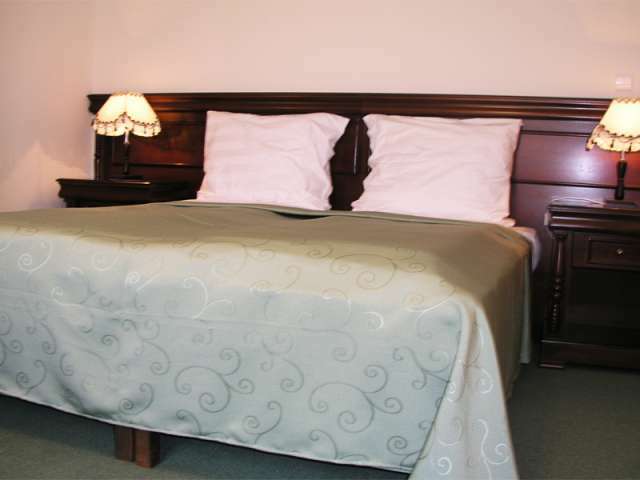 Hotel Boulevard is located 900 m to the ski , and provides free Wi-Fi, restaurant, terrace and garden . 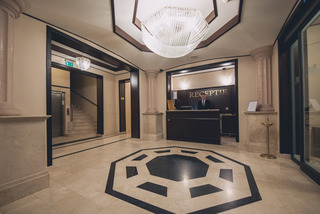 With tradition of over 85 years is complex completely renovated and offers 31 elegantly appointed accommodation. 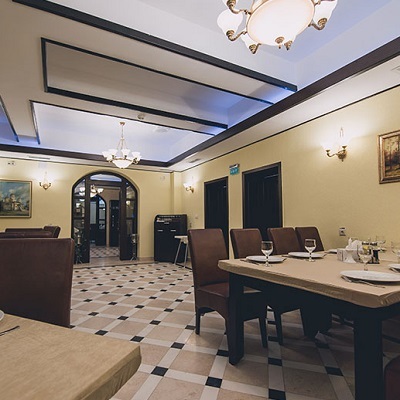 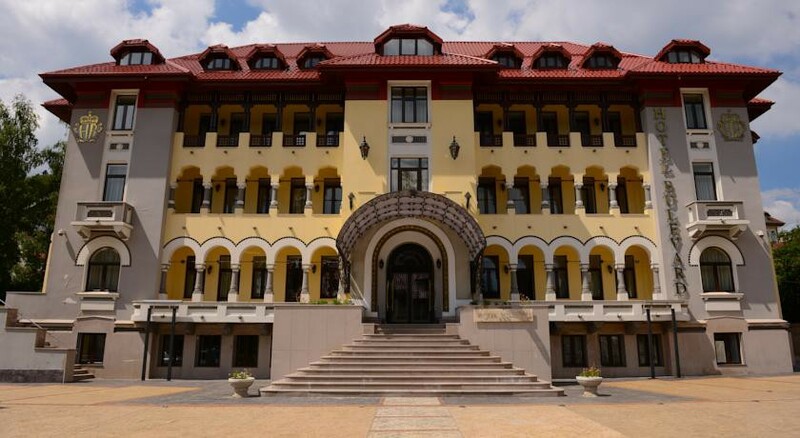 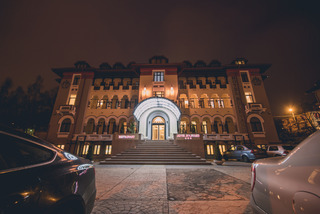 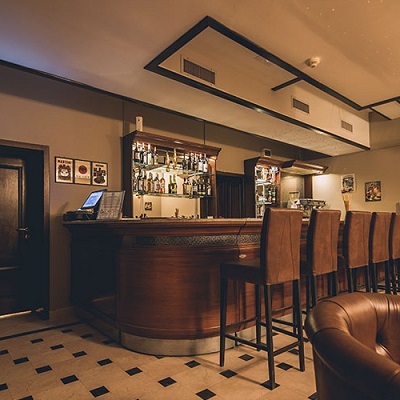 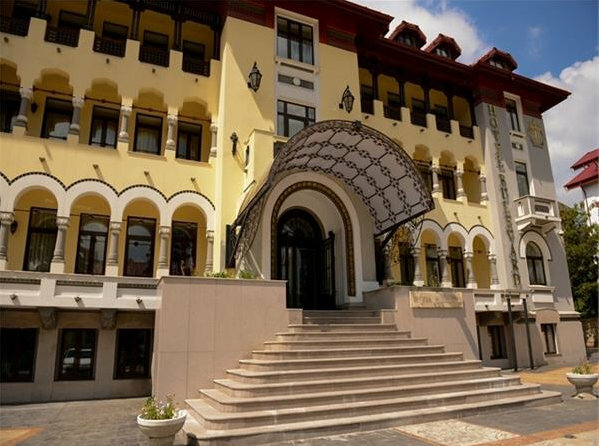 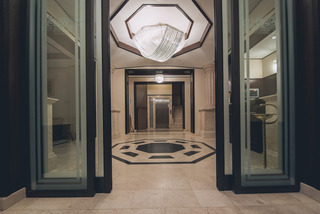 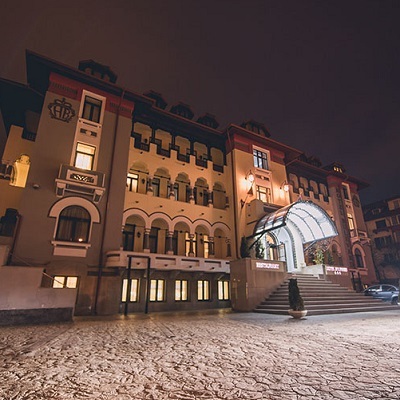 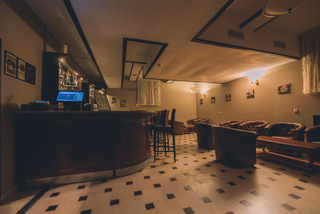 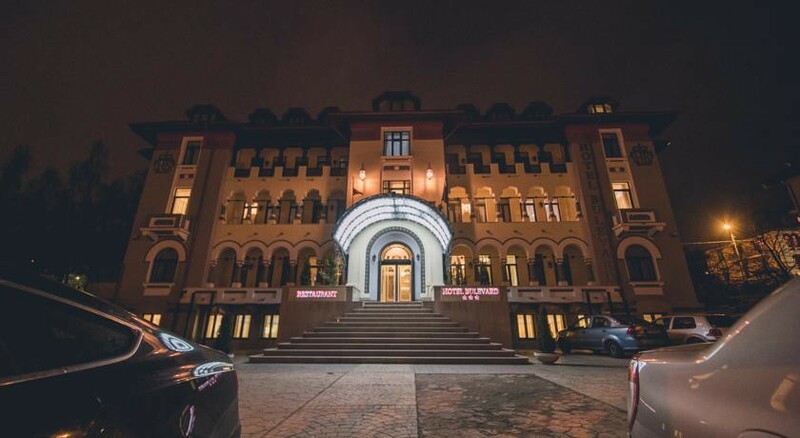 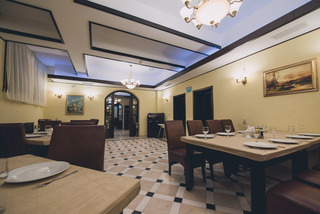 The building built in 1928 specifies the interwar period was preserved and renovated, so Hotel Boulevard is today a commanding presence and bohemian , where comfort and wellbeing invites you to them to pass leaving the entrance threshold worries, while relaxing and enjoying the beautiful moments that you can spend in specially designed for you. 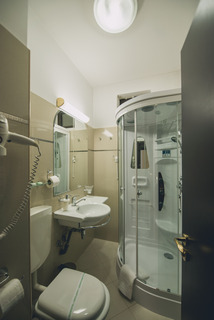 Each room is equipped with minibar, flat-screen TV with cable channels, desk, telephone and bathroom with hydromassage shower, hairdryer, slippers, complimentary toiletries. 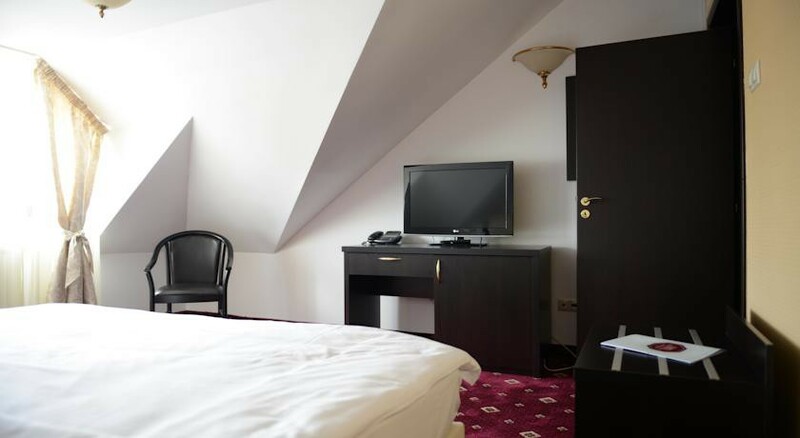 Some rooms have mountain views and balcony . 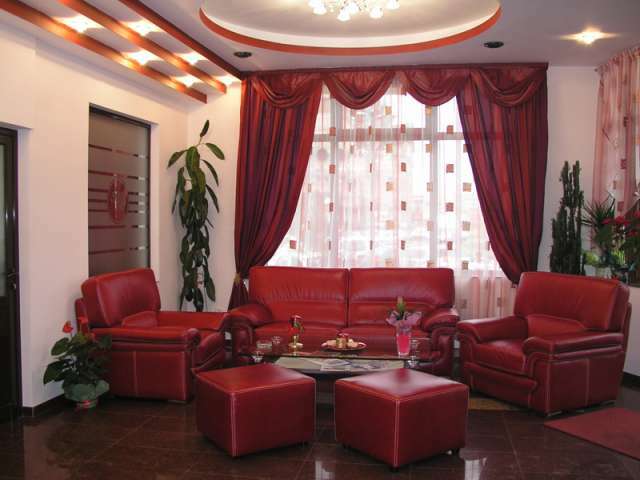 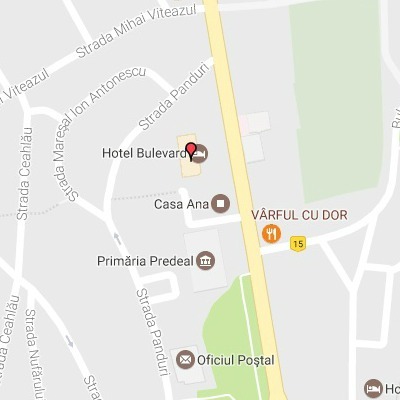 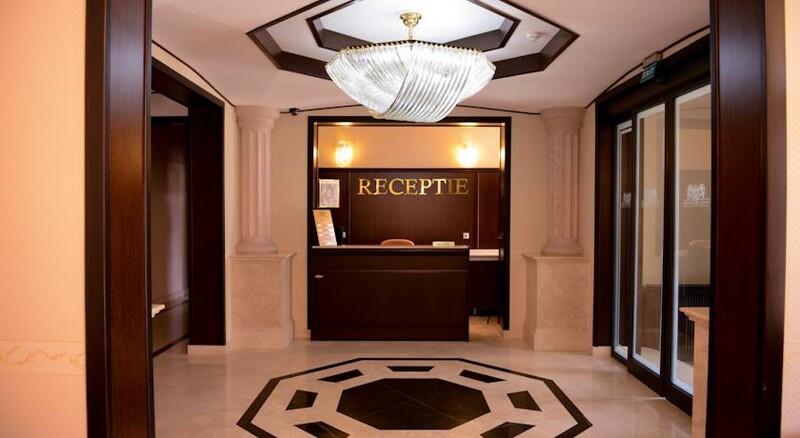 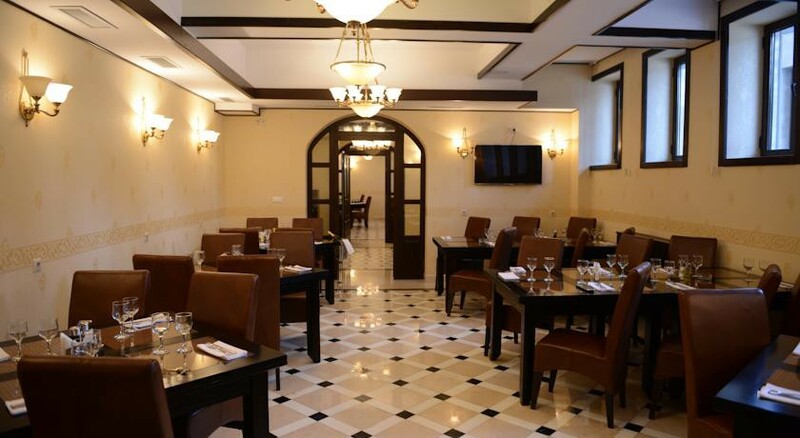 Predeal Boulevard Hotel offers hour reception desk and has facilities for conferences and events. 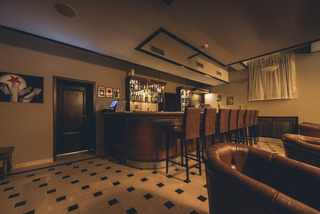 Children have a playground. 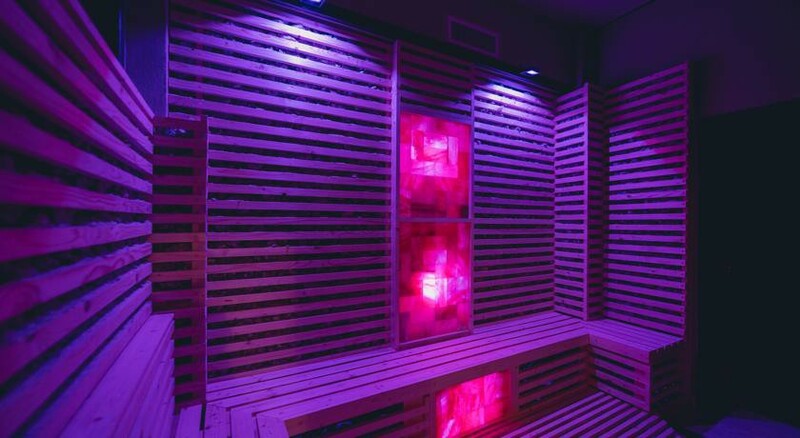 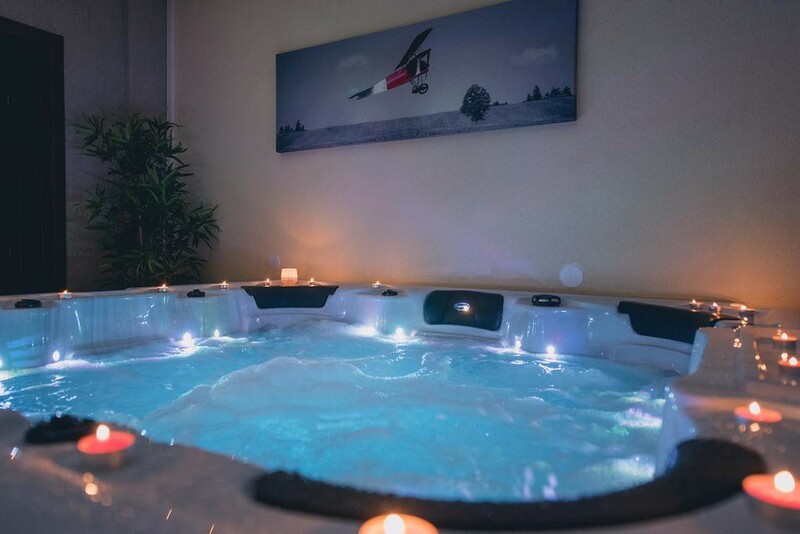 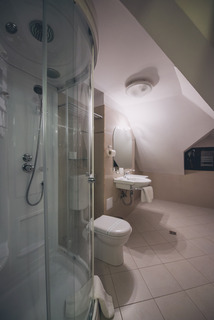 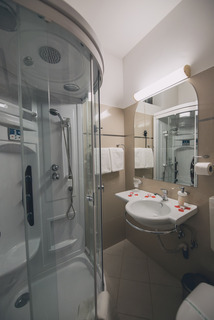 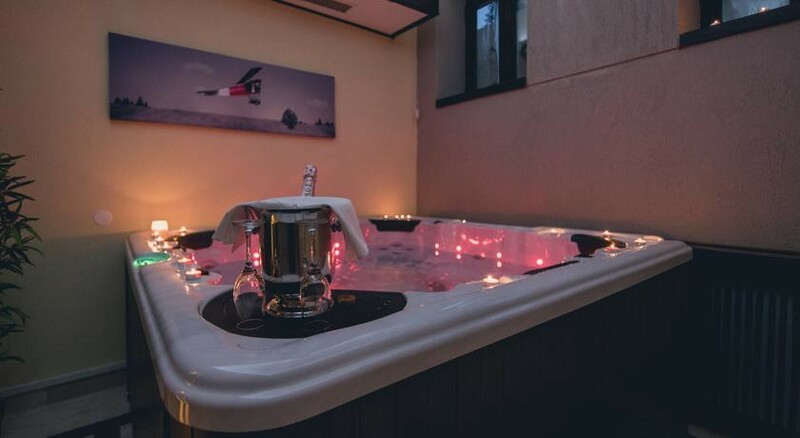 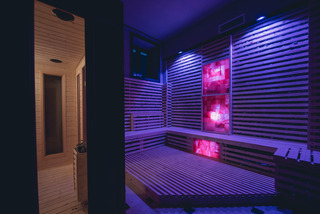 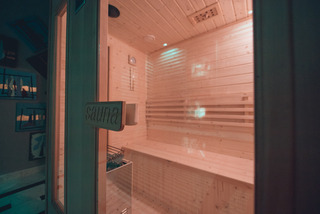 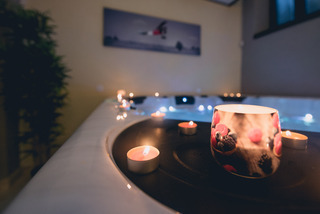 Customers can relax in the hotel sauna and Jacuzzi .